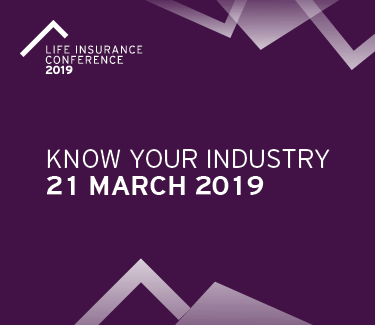 ClaimVantage, a leading international provider of life claim management software solutions, will present at the InsurTech 2019 Conference being held in the Wanderers Club, Illovo on March 25th & 26th 2019. This conference explores all things InsurTech, arguing that InsurTech is the key to penetrating the African market. Throughout the conference, there will be a number of panels discussing strategy and innovation, and the challenges and opportunities within the InsurTech market. Additionally, InsurTech startups will have the opportunity to showcase throughout the event. There will be a number of speakers discussing various InsurTech topics throughout the two-day conference. 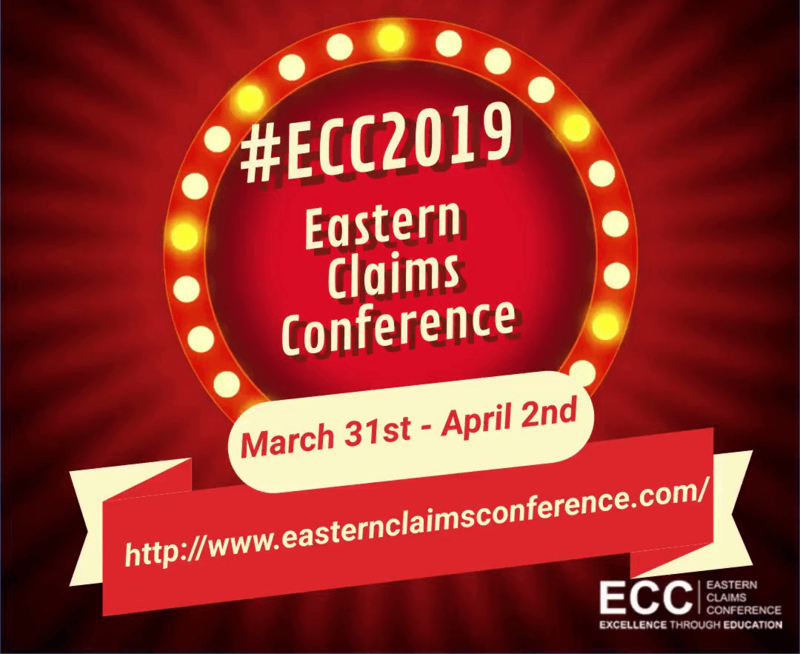 This year, ClaimVantage’s Business Development Manager for Africa, John Murphy will be speaking about ‘Automating Claims – A Global Perspective’. John will be discussing the forces that are driving increasing automation in the insurance industry globally and how global insurers have been responding. He will also discuss issues insurers should consider when deciding whether to build systems internally or buy best of breed vendor solutions. The program includes practical workshops, including “Digital Platforms as a Disruptive Strategy”, showcasing how you can use digital platforms to make your mark, and “The Digital Platform Revolution” which will explore the importance of leveraging digital platforms. “The Future of APIs and Policy Admin Systems is Now” will discuss technology today, integration, connecting with other platforms and networks, and where the sweet spot lies. The recently released PwC African Insurance Survey identified that Technological Change is the number 1 Global Trend that will impact the local insurance industry. Those insurance executives surveyed concurred that the companies that embrace modern technology now will be at the forefront of the future industry, while those who do not are quickly being left behind. In addition to his presentation, Business Development Manager, John Murphy will be available throughout the conference to discuss InsurTech solutions for you and your business.